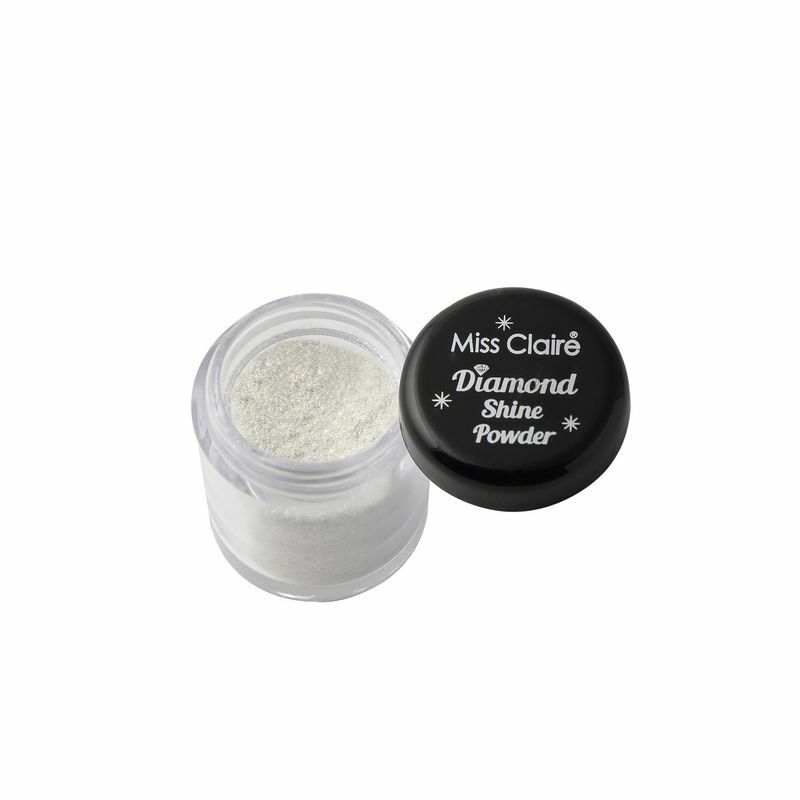 For your next big night out, stock up on this finely-milled, sparkly eyeshadows. Pat a sheer wash onto your lids, or pile it on to make a statement - the choice is yours! Whatever you decide, just get ready to shine.